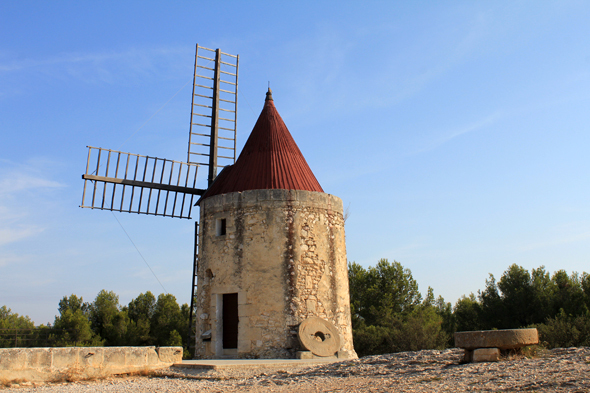 Alphonse Daudet's mill. It is not about the real mill. In 1935, an association set its heart on the mill Ribes, renamed Saint- Pierre, in homage to the patron saint of the city.